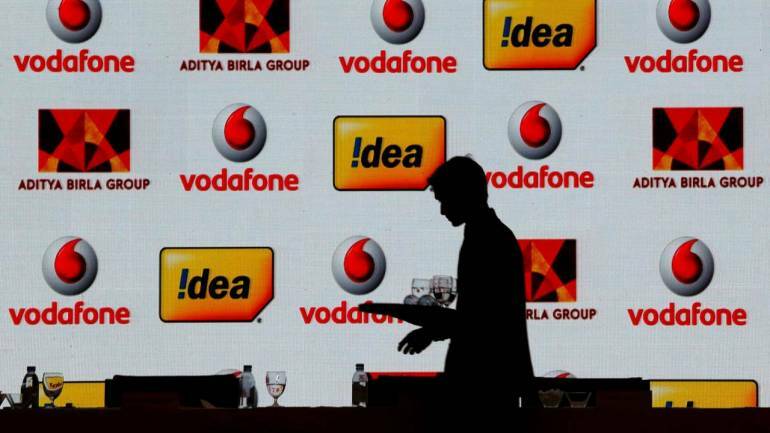 The telecom sector is being taxed like non-essential items such as liquor and cigarette, instead of being treated as a critical infrastructure, according to Vodafone Idea. "We have got customs duty at 23 per cent, GST at 18 per cent. This is pretty similar to the way you treat non-essential items like for liquor or cigarette or something. Vodafone Idea has debt of around Rs 1.2 lakh crore. 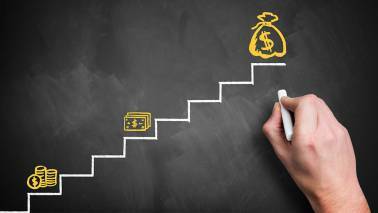 Spectrum related payments account for 80 percent of the current net debt of the company.